Don’t feel as fit as you were when you were younger, or even comparing to the you a few months before? Are you a frequent meat eater? 2. Are you addicted to fast food? 3. Are you suffering from bad breath? 5. Does any of your family member suffers from High Cholesterol? If your answers are more than 2 "yes ", It’s time to change for a healthier lifestyle. Of course, everyone one of us knows that PREVENTION is better than CURE. Many people know the important of health but not everyone is willing to change their lifestyles, especially their eating preferences. Actually, it’s not impossible to find delicious and healthy food. Health is the most important asset of our life because in some cases no matter how rich you are, you can't buy life….Many people neglect about perfect health because they are preoccupied with other things they think are more important. 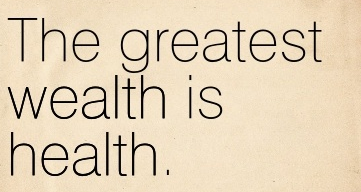 In facts, without health...we would not enjoy wealth at all. That's the reason why I started to take care about my health. Do any of you know that, there are 35.1% of people in our country are high in cholesterol? 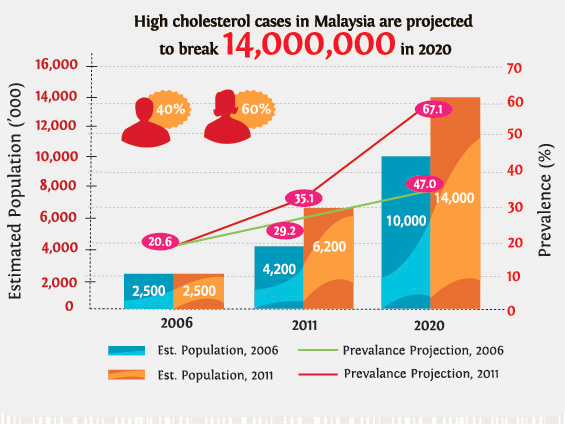 NHMS reported that there are 6 million Malaysian who are currently suffering from High Cholesterol. In 2020 the number is expected to exceed 14 millions. Many people are unaware of High Cholesterol until they are diagnosed with it, because high cholesterol itself does not exhibit any symptoms. 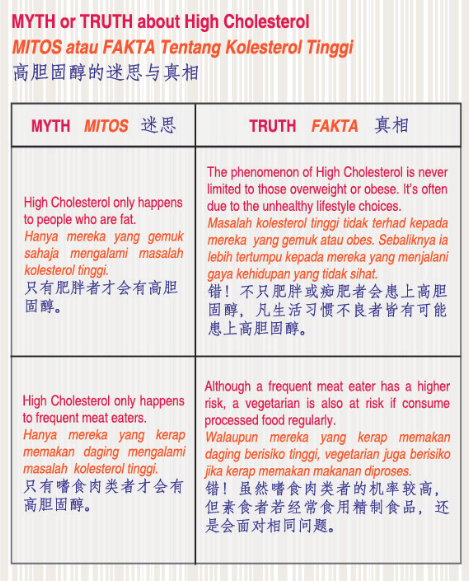 So what happen when there’s too cholesterol in the bloodstream? It will cause Stroke, Chronic Heart Disease and Colorectal Cancer. 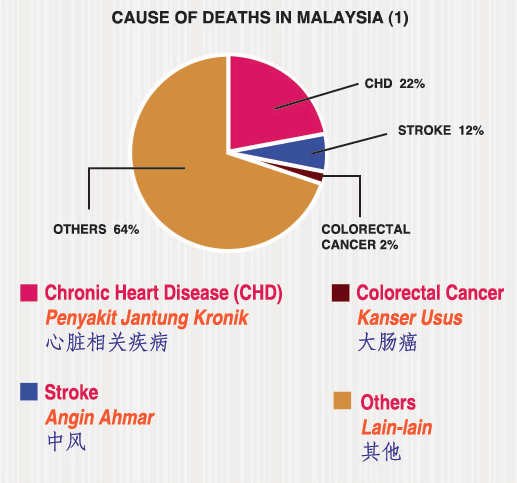 High Cholesterol does not kill, but the disease that are caused by high cholesterol kill thousands of Malaysians every year. And how can we take initiatives in taking care of our health? Recently, i've came across a healthy drinks. JOYAMAZE™ HARTWÉLL™. 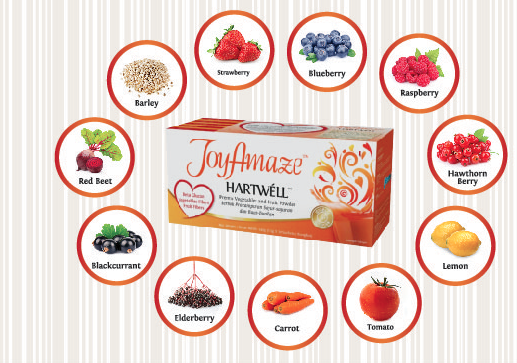 JOYAMAZE™ HARTWÉLL™ is made of 10 fruits and vegetables, rich in fibers. JOYAMAZE™ HARTWÉLL™ is a refreshing and luscious fiber-rich juice in powdered form, it is easy to be taken anywhere, including to your favorite café. It helps to improve the digestive system and to promote cardiovascular health. Perfect for people who always go out like me. Taste-wise, you can tell that it is loaded with all the good stuff from vegetables and fruits – I can taste the prominent tomato taste, it is also a little bit sour/acidic – perfect for me! Although the drink looks rather grainy – I am guessing that those are the fibres, it is actually very easy to drink. This drink can be the drank all time of the day – a very good substitute for some of my less healthier drink. There’s 30 sachets per box, selling price at RM59.90 only. Very affordable price. Apart from that, with each sale of this beverage, RM0.50 and 10% of JoyAmaze Sdn Bhd’s profit will be allocated to the JoyAmaze philanthropic supported programs. Basically it means that with every purchase, you are doing also chipping in a part in helping the company’s community based social work! 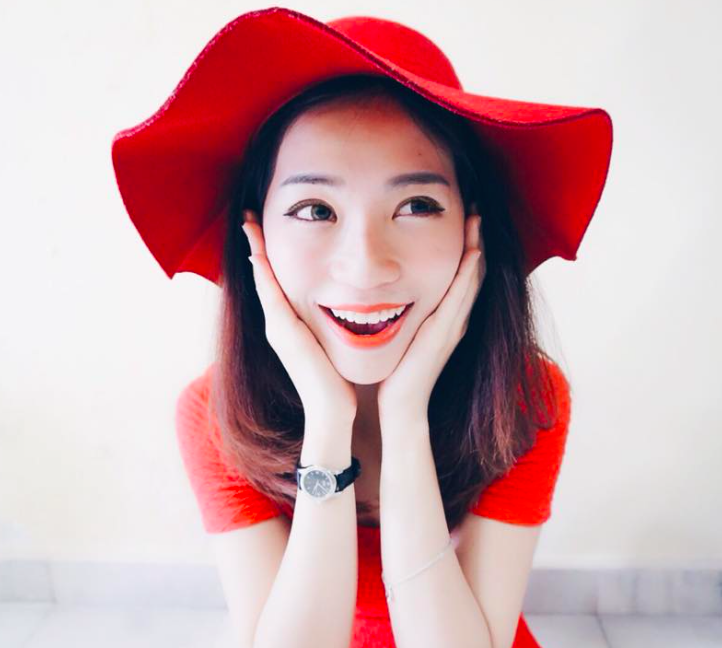 Trust me, When you adopt a healthy lifestyle, you not only feel and look better, but you also experience a lands lide of other healthful benefits. The choices we make about how we live can have a signif icant effect on our health. Eating a healthy diet, doing regular exercise, not smoking and not drinking too much alcohol can help you stay well and enjoy a long life. You’re never too young or too old to switch to a healthier lifestyle. Tasted. Best among the BG products tested before. My hubby finished it in one shot. ya, taste really terkejut saya. Really best among others Beta Glucan product in the market lo. My mother in law finished it and keep praising it.